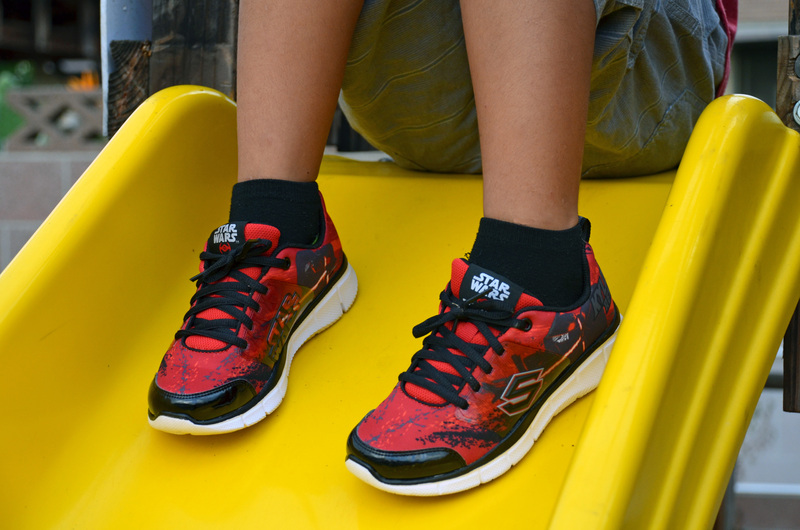 Now the Star Wars Skechers collection offers even more fun ways to share your love and fandom. For traditionalists who want to feature Luke and Leia, there’s a slip-on style that features a super cool old school classic STAR WARS: A NEW HOPE poster printed canvas upper–available now in both adult AND kid sizes! Then there’s Darth Vader™–an icon for nearly 40 years–who will use his Sith powers to help you beckon others to “come to the dark side” on cool Darth Vader printed kicks in a traditional canvas high top style. Kids around the globe have started falling for the new heroes and villains set to be introduced in STAR WARS: THE FORCE AWAKENS before even seeing the movie. And since everyone loves to be bad, new dark side baddie Kylo Ren™ is already building a following. 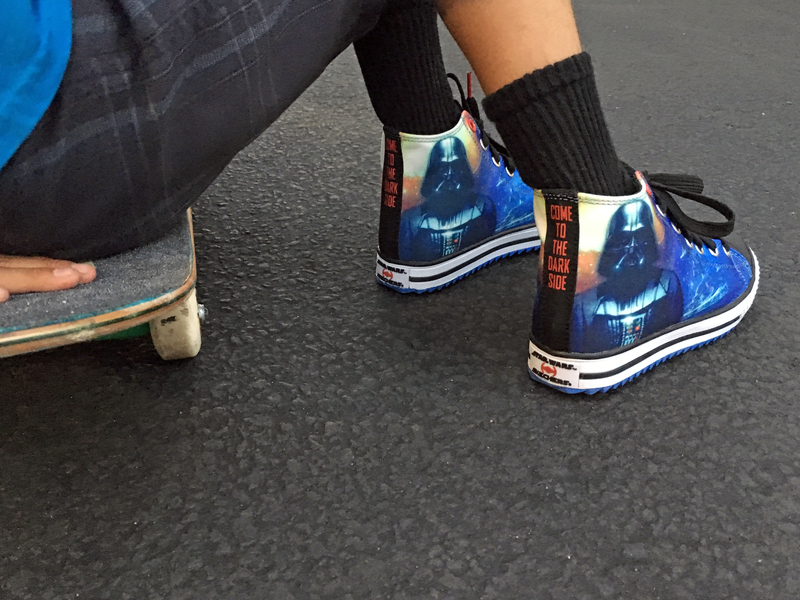 Sleek sneakers bearing his name and mug will help keep your young Star Wars fan in line. So get ready as this is just the beginning. 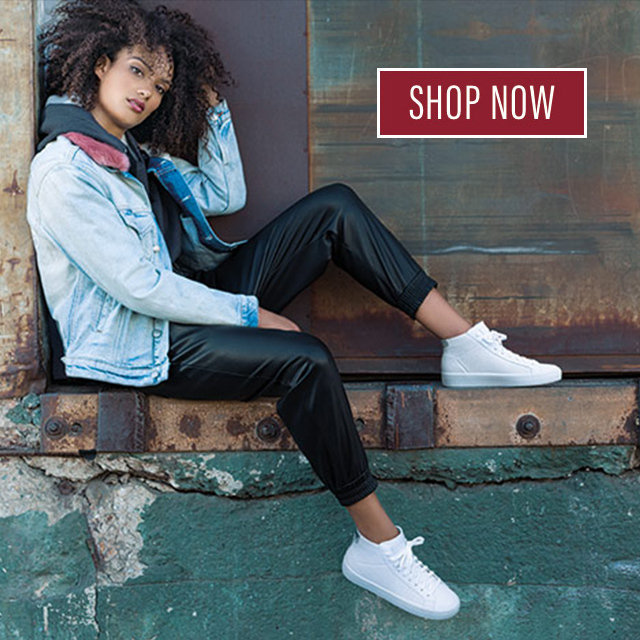 Check out the current collection at skechers.com. More styles for men, women, and kids of all ages are on the horizon and set to arrive from a galaxy far, far away…. You won’t believe what’s set to come next as the saga continues to grow in the months and years ahead!